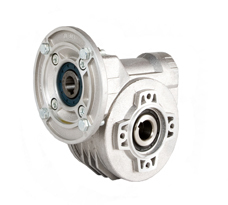 Brammer AS in Norway stock a wide range of gears from the world's leading producers of gear boxes. 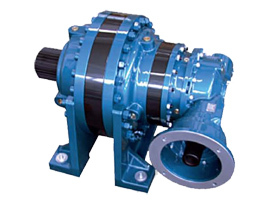 We supply the latest technology within energy effective gear boxes like the helical gears branded Simogear from Siemens, worm gears from Hydromec and planetary gears from Comer. We offer tailor made solutions for any industrial purpose, included design and installation. The adjustments are performed at our highly qualified inhouse workshop, which ensures an effective and quick delivery. We supply any gear from other suppliers on request. Through our Pan-European logistic system, we cantrace at any time, what is available across Europe. 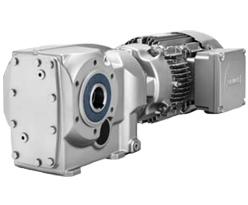 Brammer AS - previousely Lönne Scandinavia is highly recognized for designing and making high quality "Drive Solutions" for rotating machinery for: Winches, Cranes fans, etc. Due to the great variety in range of products, highly competent engineers are free to assemble the best suited inverters with the other components. In this way, Lönne provides optimized solutions to customer’s security and safe operations.